Certified to get the job DONE. We also provide service and equipment to existing homes as well as business alarm systems. We are certified in a variety of brands including DMP, DSC, GE, Honeywell, Elk, Napco and more. Protect your peace of mind. 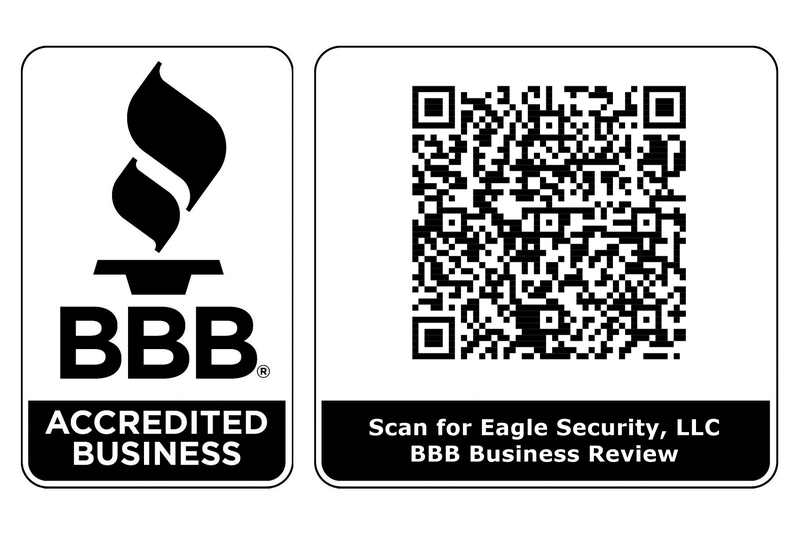 With over 50 years combined experience in the Security and Home Entertainment fields, Eagle Security is a leader in the new construction market combining top notch alarm equipment with knowledgeable technicians and a CRL (Certified Registered Locksmith). This unique combination gives our staff more expertise in home security than anyone in the area. We offer ways for monitoring without a phone line. Residential and Commercial Alarm Company. Covering: Anthony, Chamberino, Deming, El Paso Tx, Fairacres, Hatch, La Mesa, La Union, Las Cruces, Mesilla, Mesquite, Organ, San Miguel, Santa Teresa, Silver City, Sunland Park, Radium Spring, Rincon, Vado, and surrounding areas. 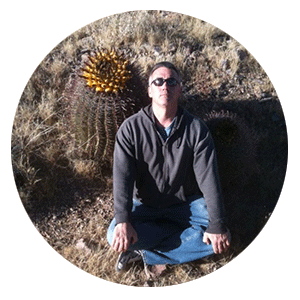 Covering: Alamogordo, Boles Acres, Carrizozo, Cloudcroft, Dog Canyon, High Rolls, La Luz, Oliver Lee, Orogrande, Ruidoso, Tularosa, and surrounding areas. A fantastic, cutting-edge company. They operate on the Umbrella Mesh System, which is the fastest, most reliable, fail-safe system there is. If your family's safety is a concern, go with Eagle. 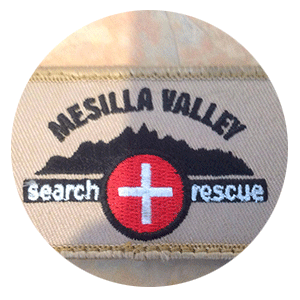 Thanks for supporting New Mexico Search and Rescue http://nmsarc.org/ESCAPE/ESCAPE2015.html New Mexico Search and Rescue Council The New Mexico Search and Rescue Council (NMSARC) was founded in 1974. 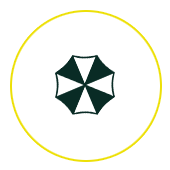 NMSARC is a non-profit, all volunteer organization that represents the largest group of wilderness search and rescue. 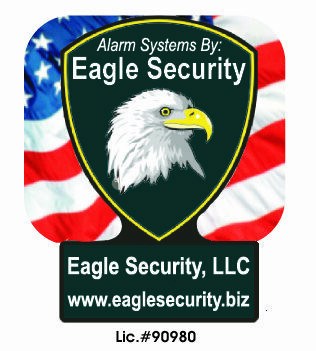 Eagle Security has partnered up with some companies to provide you with Home Security Solutions.